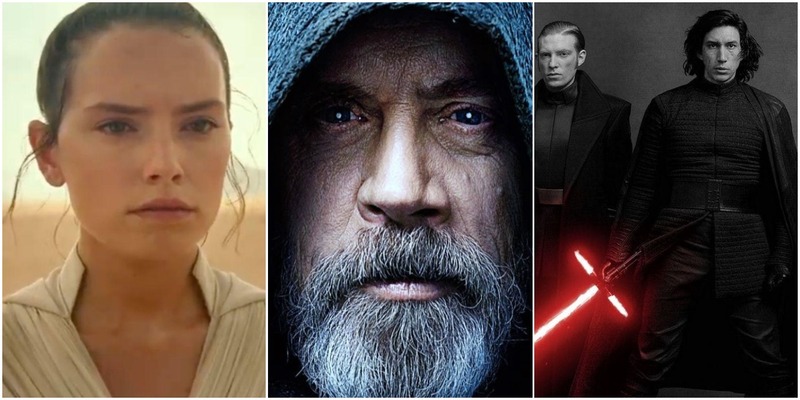 Star Wars Episode IX: The Rise Of Skywalker sent fans into a frenzy with its title reveal. It spawned tons of theories about what it means, here’s 10. Next PostNext Check Out Our Star Wars Celebration Cosplay Gallery!